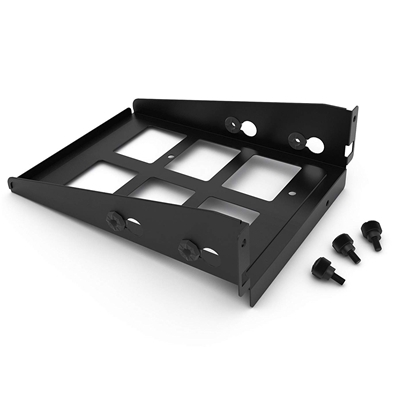 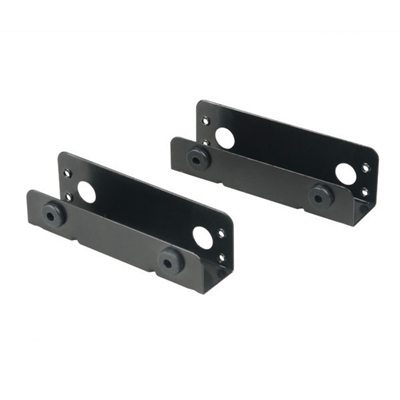 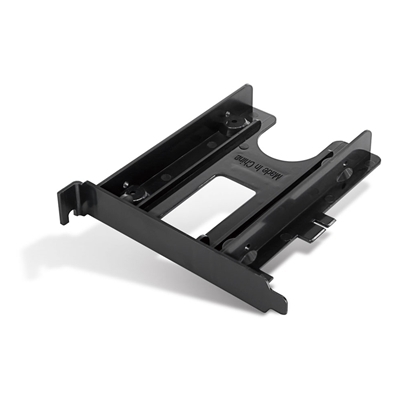 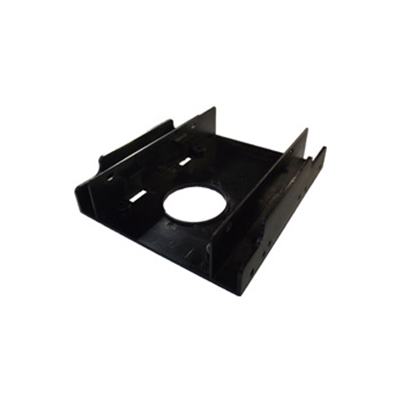 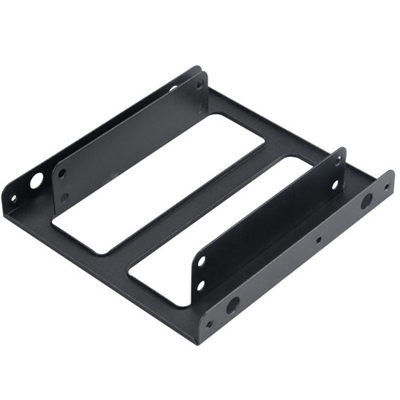 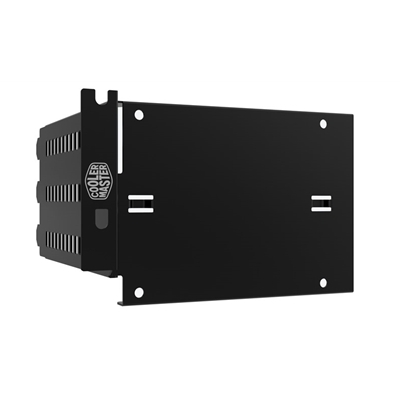 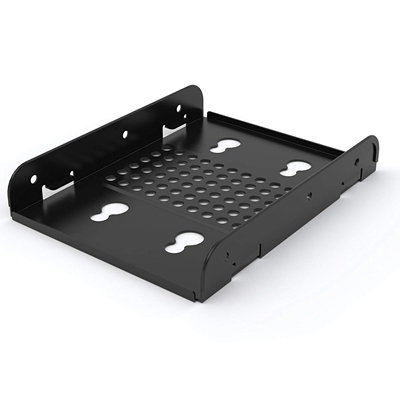 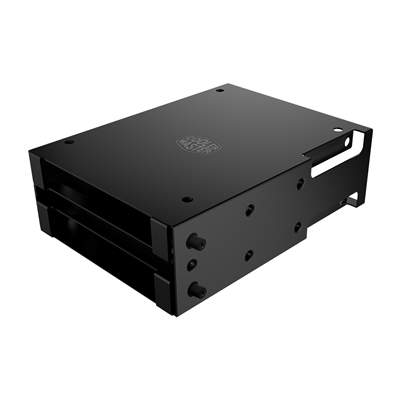 3.5" HDD BRACKETAdd a 3.5" HDD to your system with this drop and lock bracket.FeaturesThe Phanteks P.. 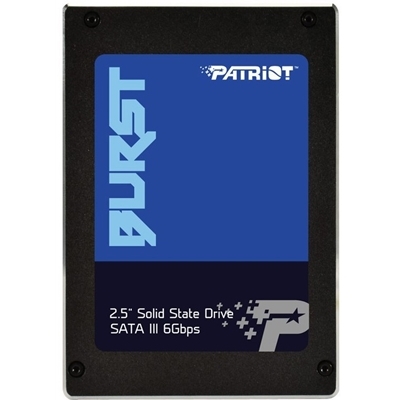 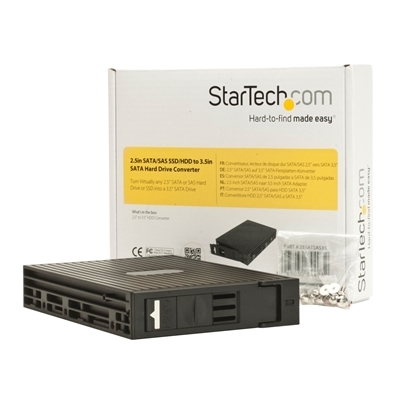 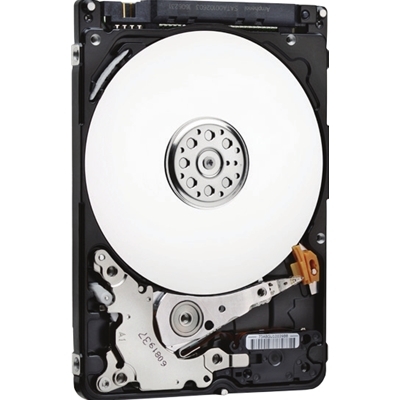 Turn Virtually any 2.5" SATA or SAS Hard Drive into a 3.5" SATA Drive- Trayless design hard drives a.. 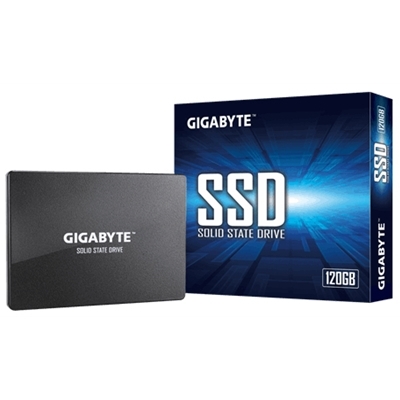 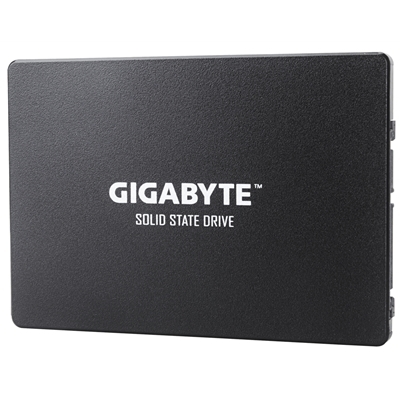 The ultra-high cost-performance SSD L3 EVO will shock the industry and boost your computer to the n..
GIGABYTE Performance And Stability. 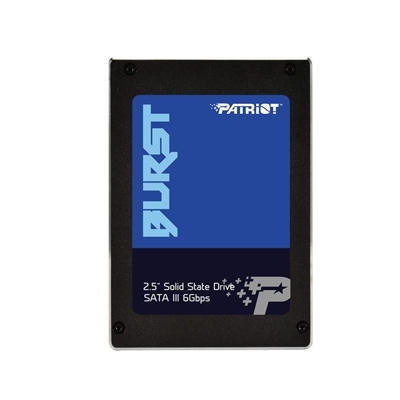 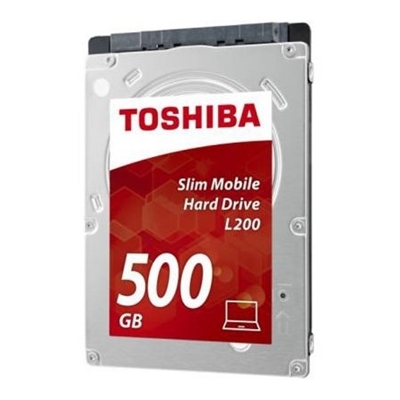 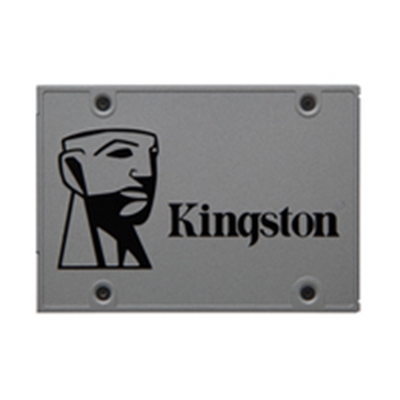 Solid State Drive Reliability You Can Trust. 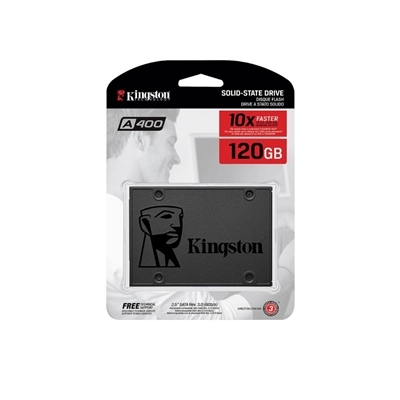 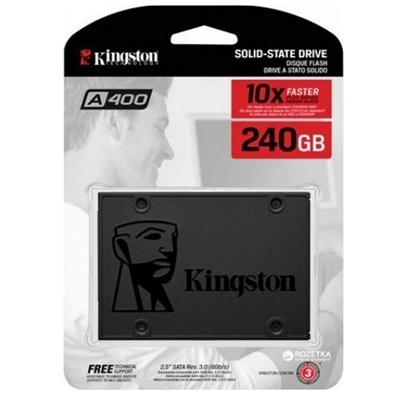 Capacity120GBMode..
Kingstons A400 solid-state drive dramatically improves the responsiveness of your existing system wi..
M.2 SSD 420SUtilizing the SATA III 6Gb/s interface and the latest 3D NAND technology, Transcend's ul..
Key FeaturesDrive ConfigurationCapacity 500gbInterface SATA 3Cache 8mbRotational Speed 5400rpmPhys..
Kingston SSD UV500 120GB SATA III SSDAn encrypted solution for every user.Kingstons UV500 family of ..
Key FeaturesDrive ConfigurationCapacity 500gbInterface SATA IICache 8mbRotational Speed 5400rpmDat..
GIGABYTE Performance And Stability. 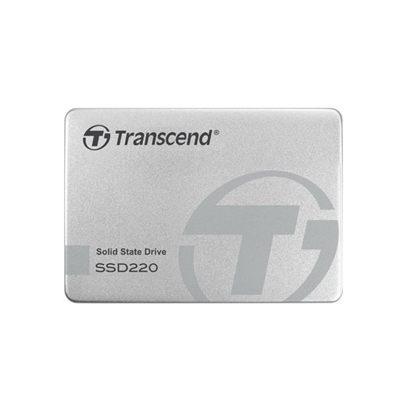 Solid State Drive Reliability You Can Trust. 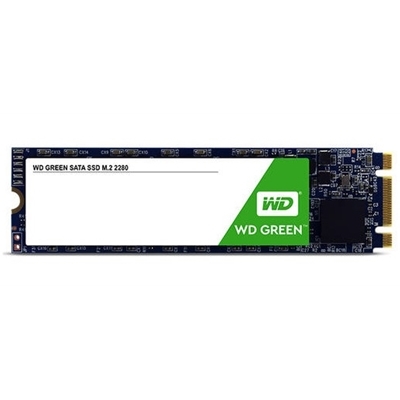 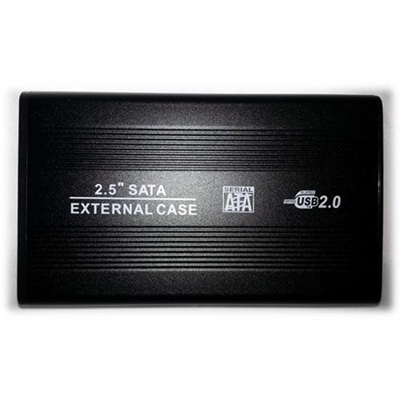 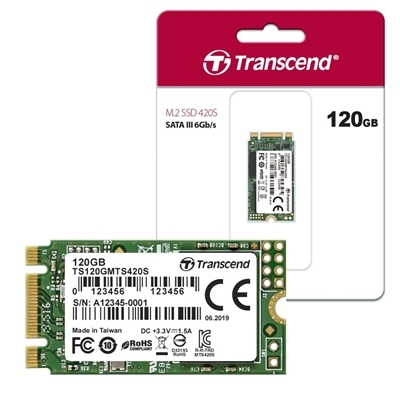 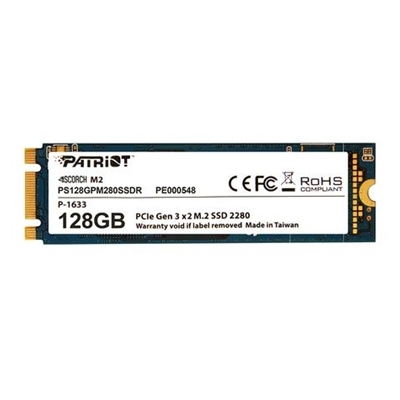 Capacity240GBMode..
Capacity256GBModelMS30Form FactorM.2 2280InterfaceSATA III - 6Gb/sConnections1 x M.2 (SATA)Max Read/..
For use in laptop and desktop computers, a WD Green SSDs offers high performance and reliability to ..